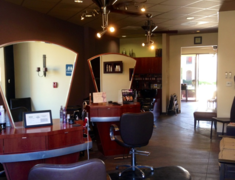 We are a team of beauty and wellness experts dedicated to providing high customer satisfaction with excellent service and quality products. 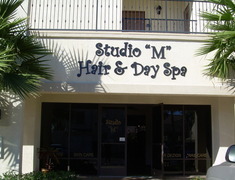 It is our goal that our guests always have an enjoyable and relaxing experience with us. Get your Summer Essentials Ready!!! 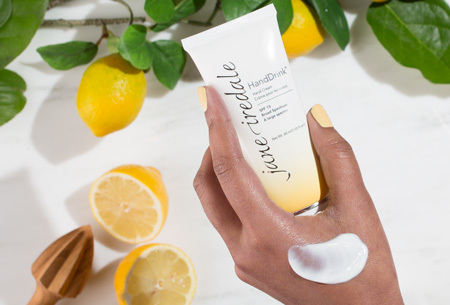 Introducing Jane Iredales latest HandDrink with SPF 15 Lemon Grass scented infused with Antioxidants, extracts and active ingredients that helps proctect, moisturize and replenish your hands without feeling greasy!! The technology is now available to give your clients great results without the pain and invasiveness of a costly and risky medical procedure. Beauty does NOT have to be painful! 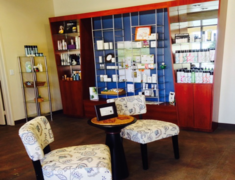 Rezenerate is the perfect marriage of science and beauty, developed by and for estheticians and other skin care professionals.